Buying or selling a home involves making some of life’s most important decisions. At Paradise Coastal Realty Inc., we help you make the right ones. 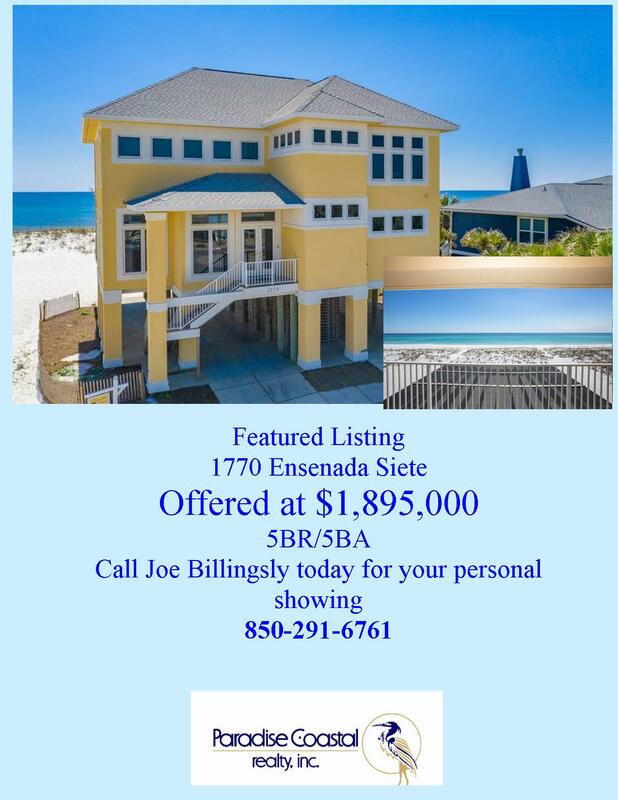 We are a full-service real estate firm specializing in Pensacola Beach homes, Pensacola Beach lots, and Pensacola Beach real estate Investments. Established in 1994, we have successfully represented a variety of buyers and sellers with a wide range of real estate needs. We have a thorough and up-to-date knowledge of Pensacola Beach real estate, as well as a network of professional contacts, from home inspectors to mortgage advisers, ready to assist you further. 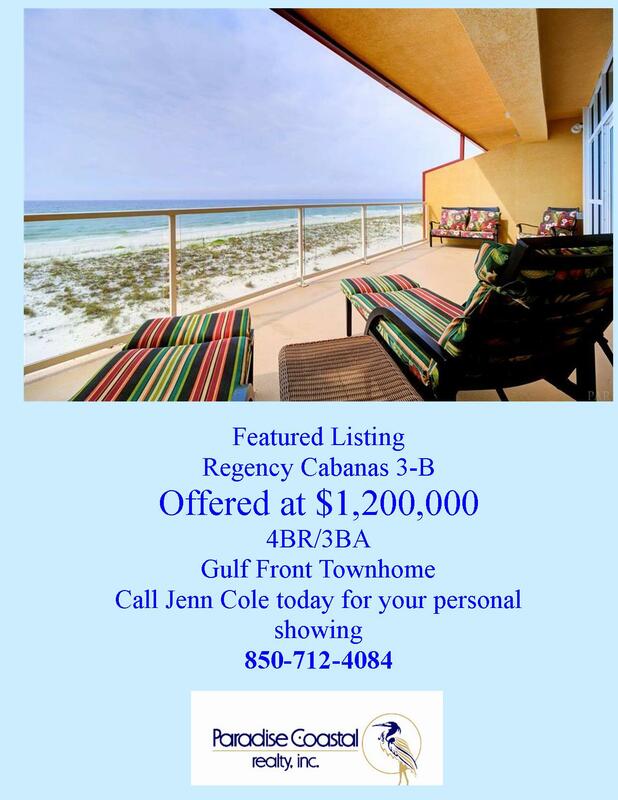 As residents of the area, we can also give you an insider’s perspective on the exemplary quality of life in Pensacola Beach and the surrounding areas and detailed information on the advantages and disadvantages of specific communities. At Paradise Coastal Realty Inc., our goal is to make sure that you have everything you need to make the best educated decisions. We want to make the whole process as stress-free as it can be for you. Please browse through our site to learn more and don’t hesitate to contact us for more information. Fred knows the beach like the back of his hand, I have bought multiple investment beach properties and Fred is always there for me and understands how the market works. 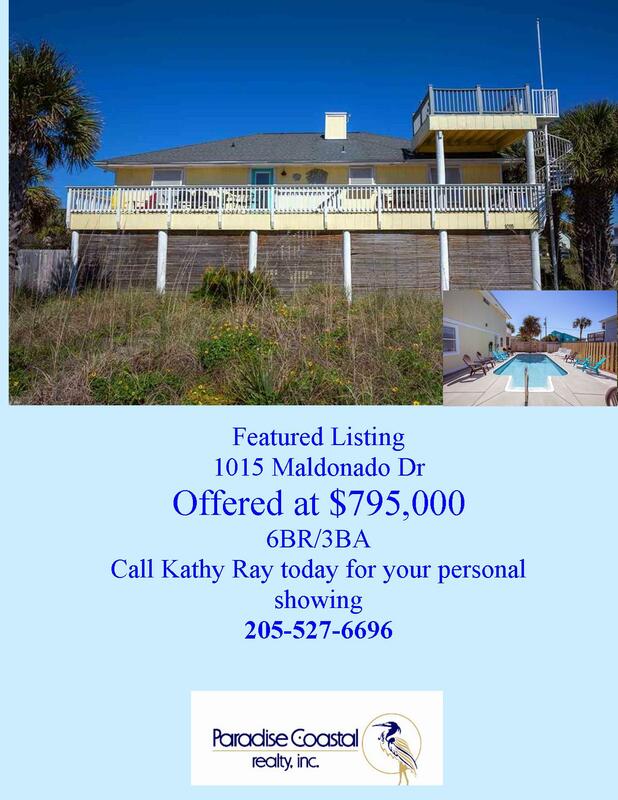 We were very new to this area and were interested in buying a home on the beach and Jenn made a great suggestion for us to try before you buy. She set us up with a beach rental so we could get a better feel of Pensacola Beach Life. We recommend her highly.